Adderall contains amphetamine and is primarily designed to treat ADHD, but some people take it for its energy accelerating effects. Do not take phenylpiracetam for ADHD treatment since it can be habit forming. 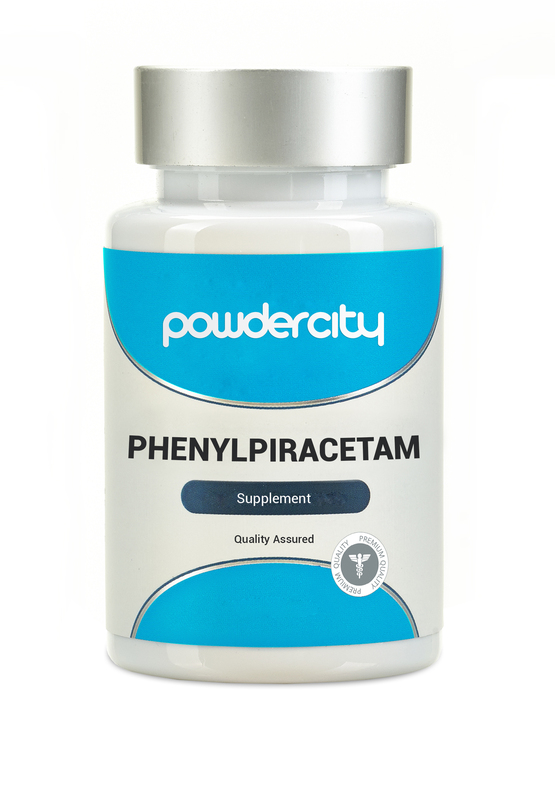 Most users only need 100-200mg of phenylpiracetam to feel its full effects. This amount can be safely taken up to three times per day. Start with a lower phenylpiracetam dose and build up from there. Phenylpiracetam’s half-life is about 3-5 hours, so space out your doses accordingly. Athletes can take phenylpiracetam pre workout to maximize their strength, speed and endurance. Some users have reported increased aggressiveness as well as suicidal thoughts after taking phenylpiracetam. Avoid phenylpiracetam if predisposed to these thoughts.